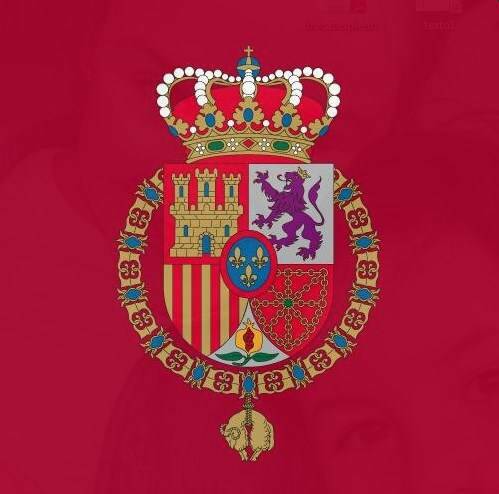 King Juan Carlos and Queen Sofia, King Felipe’s parents, are back on the Royal Household’s agenda. The two are spending less time in the public eye since Don Juan Carlos’ abdication, often seen dining our or with friends. But they’ve made a number of official appearances in recent days. 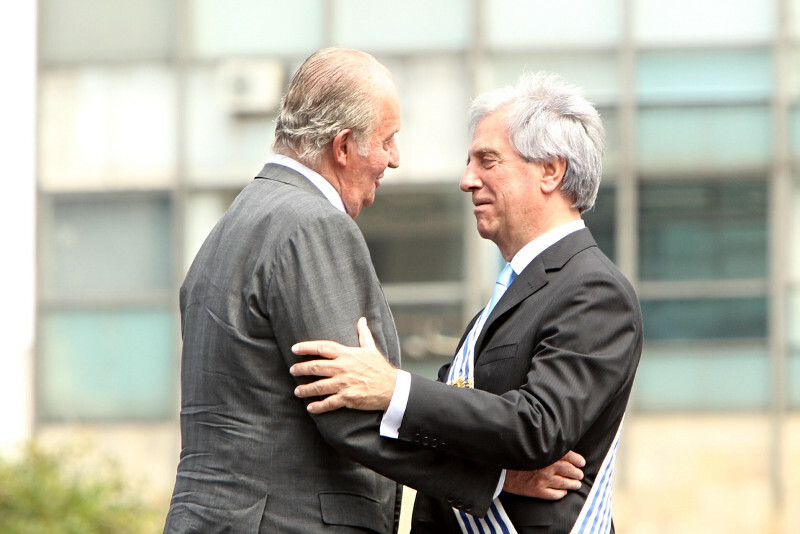 King Juan Carlos traveled to Uruguay this week for the inauguration of President Tabaré Vázquez. King Felipe, as Prince of Asturias, used to be the official representative of the Spanish Royal Family at Latin American inaugurations. The task has fallen on King Juan Carlos, whose connections in Latin America run deep. 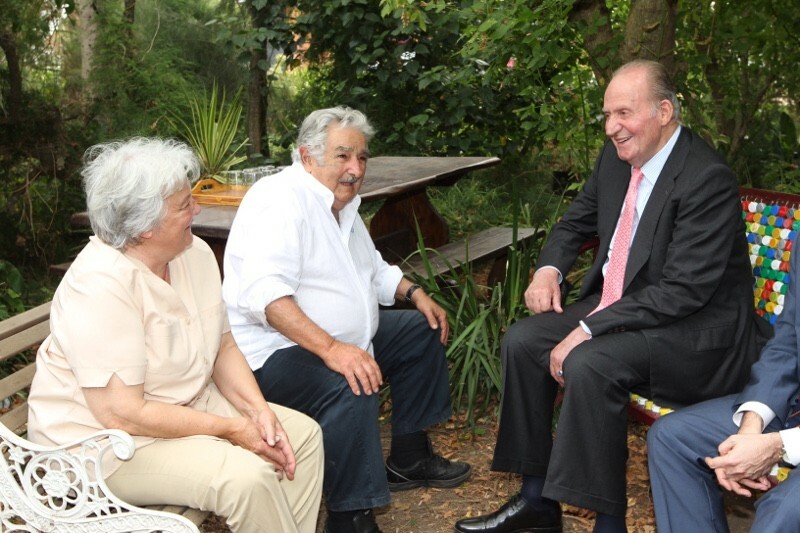 This week he also met with outgoing Uruguay President Pepe Mujica, known for living in a humble home outside the capital. King Juan Carlos moves on to several events in Washington, D.C. 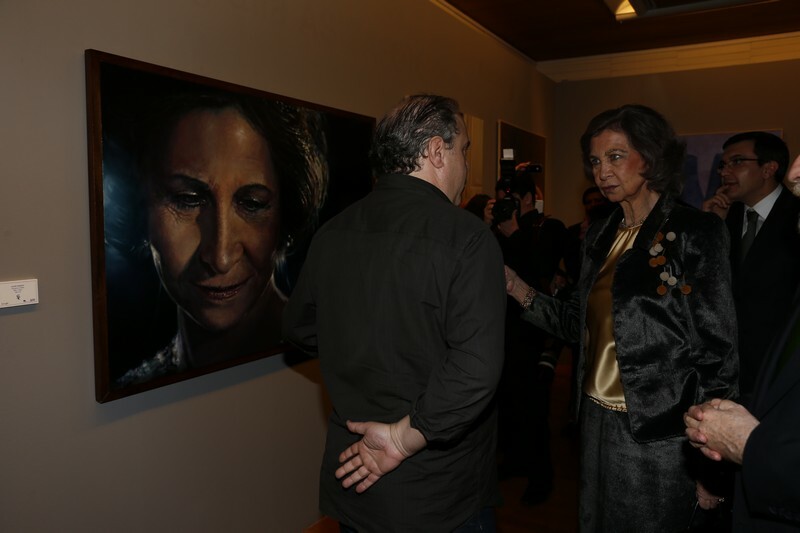 Separately, this evening Queen Sofia handed out awards in her name for painting and sculpture. Queen Sofia has also recently attended a number of charitable events.